The Pentagon announced last week that the Illinois-based ammunition giant pulled down a huge two-year contract to supply the Army with small arms ammo. 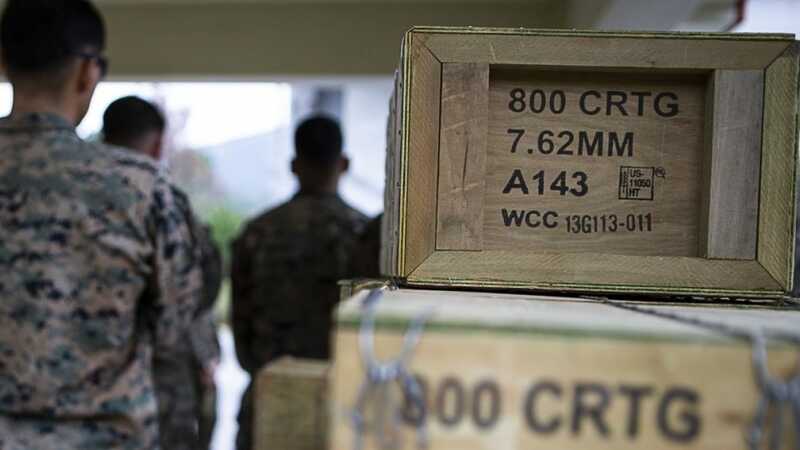 The $85 million modification comes as an extension to a $43 million award issued last year and will cover unspecified quantities of 5.56mm, 7.62mm, and .50 caliber ammunition. The work will be done at Olin’s Oxford, Mississippi plant. The 200,000-square-foot facility in the Magnolia State has steadily expanded its workforce in the past decade, as Olin moved over 1,000 manufacturing jobs there from the company’s Illinois location. The work, allocated by the U.S. Army Contracting Command, is expected to be completed by July 2020.